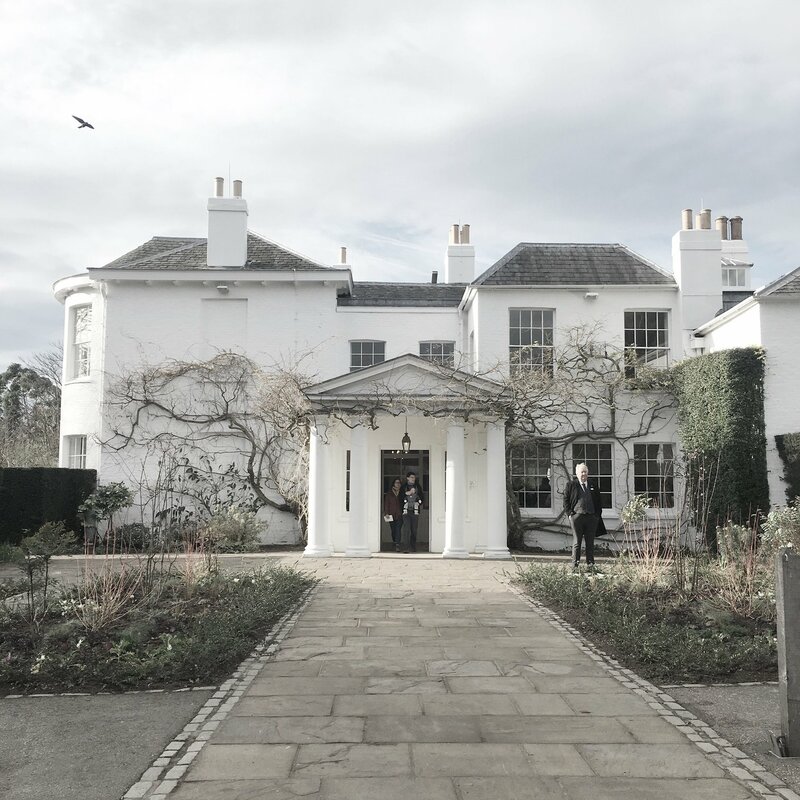 Slow London | Where To Slow Down in the City | Slow Living LDN. What does London look like in the slow lane? From farmers’ markets to quiet hideaways, discover where to take a break in the city. Discover slow London. London’s parks make up 18% of the city. In fact, they cover more land than railways and roads combined. Surprising, right? Mayor Sadiq Khan is even striving for London to become the world’s first National Park City by 2050. That means a target of 50% of the city covered in green space. But luckily, we don’t need to wait until 2050 to get back to nature. If you’re desperate to swap the manmade for the evergreen, discover below some of London’s best parks and wildlife reserves that offer escapism when you need it most. Richmond Park is London’s largest royal park and has earned protected status for its wildlife. The Isabella Plantation within the park is a 40 acre woodland garden that was planted in the 1830s and has become known for its stream, ponds and vibrant pink azaleas. This popular park for weekend dog walking is also home to around 630 free-roaming Red and Fallow deer. Established in 1984, Hackney City Farm helps to burst the ‘London bubble’ and remind us where our food comes from. Animals include sheep, chickens, goats and donkeys, among others. The livestock has its own country retreat – rotating between the city and a working farm in Kent. Aside from fresh eggs and honey, there is also a packaging-free shop onsite for dry goods. Located in SW13, ten minutes from Hammersmith, London Wetland Centre ‘brings the countryside to the capital’. The site makes use of four redundant reservoirs and is home to 180 different species, including water voles, dragonflies, lizards and kingfishers. There are also meadows and gardens to explore. With more than 30,000 plant species, it’s difficult not to connect with nature during a trip to Kew Gardens. 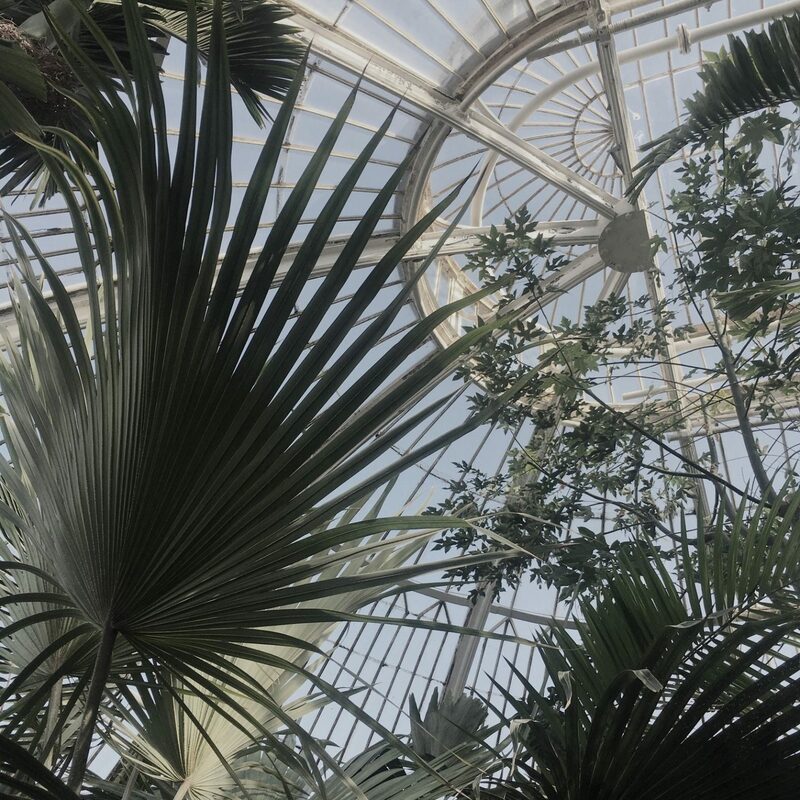 Climb the Victorian spiral staircases in the Palm House and you’ll be transported to a steamy jungle oasis, far from Central London and commuting chaos. Kew is also one of the best places in London to see blossom in the Spring. Yearning for some green scenes but stuck in the city? The Barbican Conservatory is a quick pick-me-up for plant lovers – there are over 2,000 species growing here. It’s open on selected Sundays and even better, it’s free. Lord Leverhulme in the early 20th century. Often described as ‘faded grandeur’, the once lavish Pergola is now overgrown with vines and plants, creating a fairytale escape overlooking the Hill Garden. The Parkland Walk follows the former railway line that once connected Finsbury Park and Alexander Palace. Around 4 km in length, the route made up of wooded areas and meadows is the longest linear nature reserve in London. It’s home to wildflowers, foxes, butterflies and birds. There are plenty of places to slow down in London and find a better connection with the great outdoors. 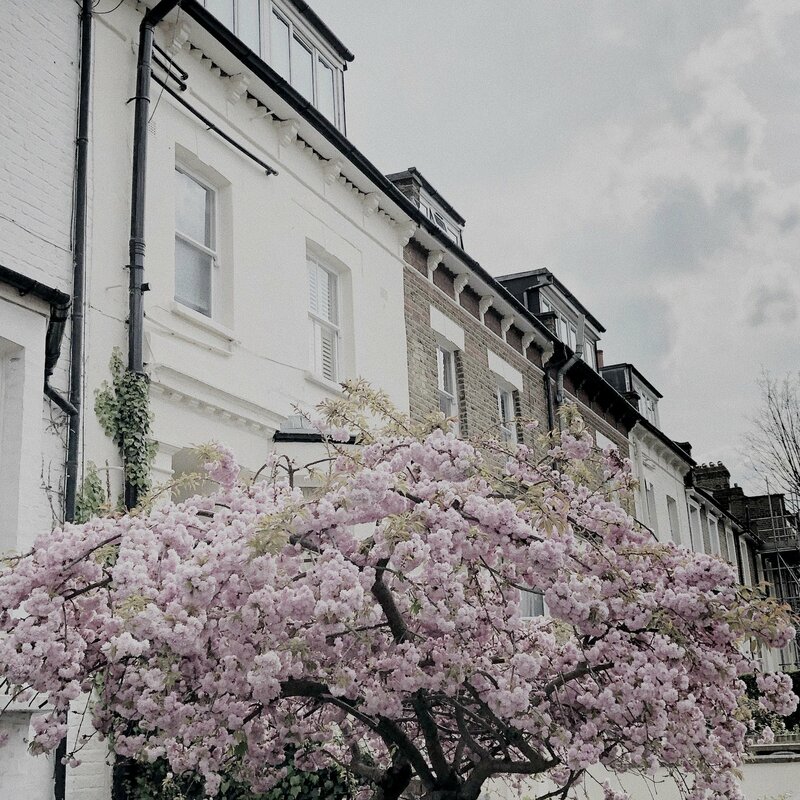 And aside from designated parks and gardens, London’s tree-lined streets in areas such as Notting Hill also offer a glimpse of nature, especially during Spring when #wisteriahysteria and the cherry blossom season is in full swing. Though, you’ll probably have to wait your turn for that Insta-worthy shot. This article is part of A Year of Living Slower – 12 monthly experiments in living better, not faster. April’s theme is Slow Living & Getting Outdoors. In 2018, the journal Science Advances revealed how approximately 90.5% of the plastic waste produced to date has never been recycled. This sobering fact, as well as thought-provoking footage shared online around the impact of plastic waste on marine life in our seas, helped to heighten the conversation around tackling plastic pollution. The results of the plastic bag tax, launched in 2015, show how changing consumer behaviour is possible, but relies on us making conscious lifestyle decisions. Compared to the 2014 calendar year, between 2016 and 2017, the major supermarkets reportedly issued 83% fewer bags. Looking to reduce your own plastic usage? 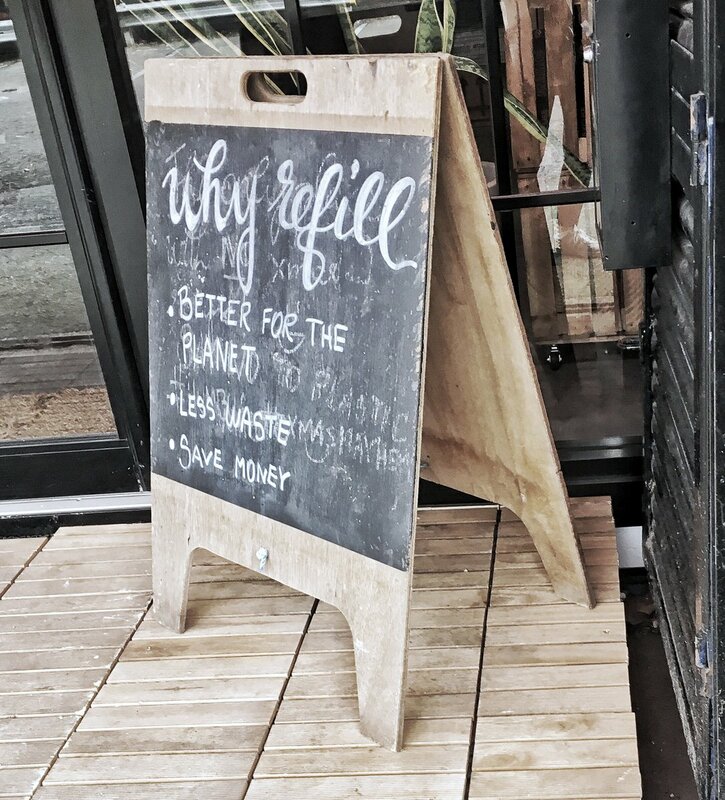 In addition to saying no to single-use plastics and making sustainable swaps, London’s zero waste refill shops are a great way to reduce unnecessary plastic consumption on food and household items. Here’s where to find them and how they work. Unpackaged has become a champion and inspiration for the zero waste lifestyle since 2006. 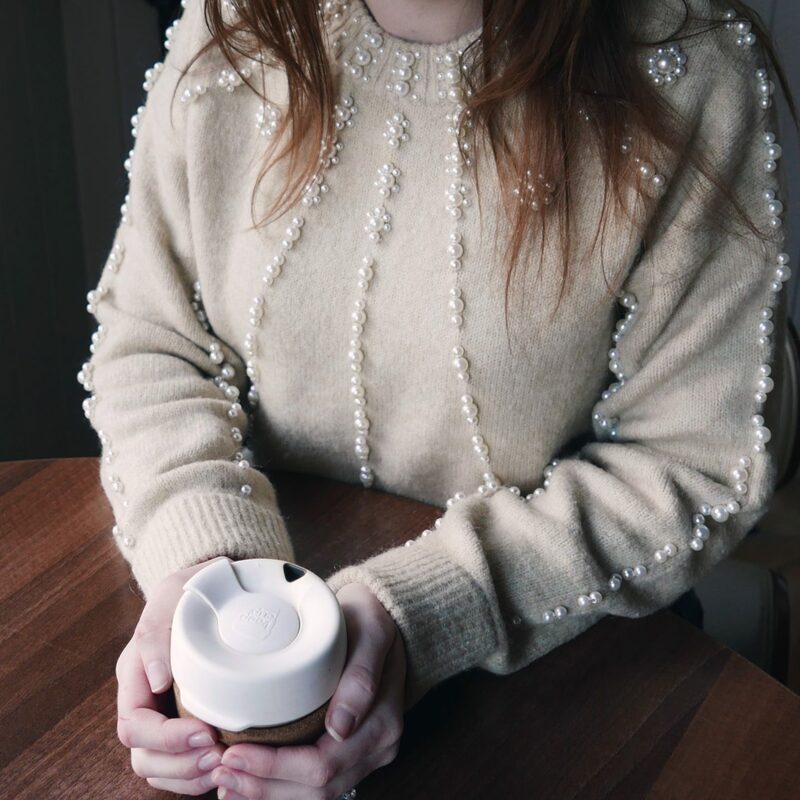 Initially, founder Catherine Conway began Unpackaged as a market trader, before setting up shop in 2007 in Islington and later moving to Hackney in 2012. Although the store is now closed, Unpackaged has teamed up with Planet Organic to focus on “scaling up from niche ‘corner shop’ to mainstream supermarket”. Four Planet Organic outlets currently offer loose, packaging free goods under the Unpackaged brand: Muswell Hill, Torrington Place, Islington and Westbourne Grove. The Source Bulk Foods was founded by Aussie couple Patrick and Makayla in 2012 in Byron Bay. The brand believes in reducing food miles and offering high-quality packaging-free bulk foods at affordable prices. With over 40 stores in Australia, The Source Bulk Foods is the country’s largest specialised bulk food retailer. Lucky for us, the brand launched in Battersea and Chiswick in 2018. In the short time since they’ve been in the UK, their customers have helped to save over 5,000 kg of plastic waste. Hetu, meaning ‘purpose’ in Hindi, sells vegan, unrefined and unprocessed whole foods and reusable items without unnecessary packaging. They say to be “on a mission to change the world with one of the most powerful tools at our disposal; our buying power.” The nearest station to Hetu is Clapham Junction. For those in the South, Naked Larder allows you to pre-order and collect your packaging-free shopping using your own containers. 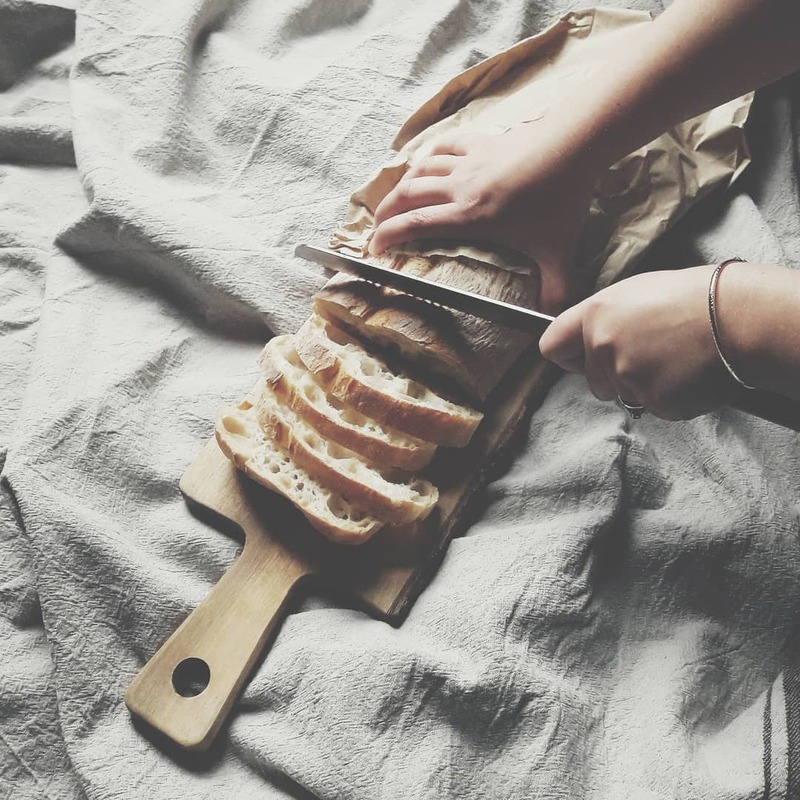 As recycling is still energy intensive, Phili’s mission, founder of Naked Larder, is to try and reduce packaging as much as possible, especially for dry goods which can be difficult to buy without plastic in supermarkets. Fed up with plastic, which is designed to last, being used for single-use disposable items, Ingrid Caldironi founded Bulk Market. After a successful pop-up in 2017, Bulk Market crowdfunded to open a permanent location in late 2018 at Bohemia Market in Hackney, a couple of minutes from Hackney Central overground. They are working hard to be able to provide wine and beer, in addition to their current stock of fresh veg, grains and pulses and household items. As Nature Intended has six locations across London: Balham, Chiswick, Ealing Green, Marble Arch, Spitalfields and Westfield in Stratford. The brand champions organic and natural produce and was created by Iceland founder, Sir Malcolm Walker, back in 2000. 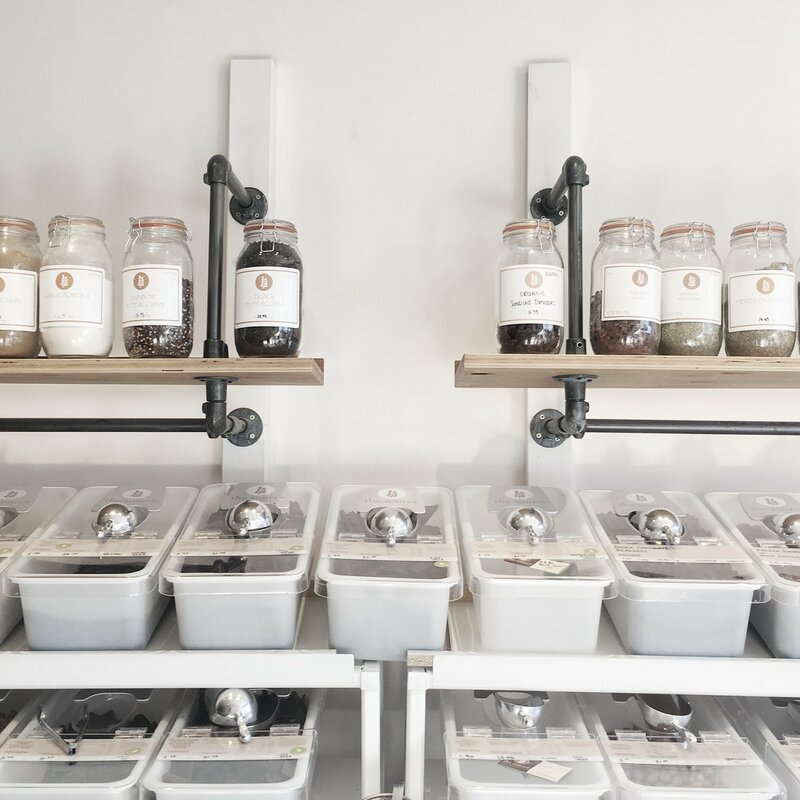 Rather than being wholly dedicated to zero-waste, As Nature Intended has bulk sections (though, not currently at their Stratfield store) where you can buy packaging-free. If you’re in the North, try Harmless in Wood Green. 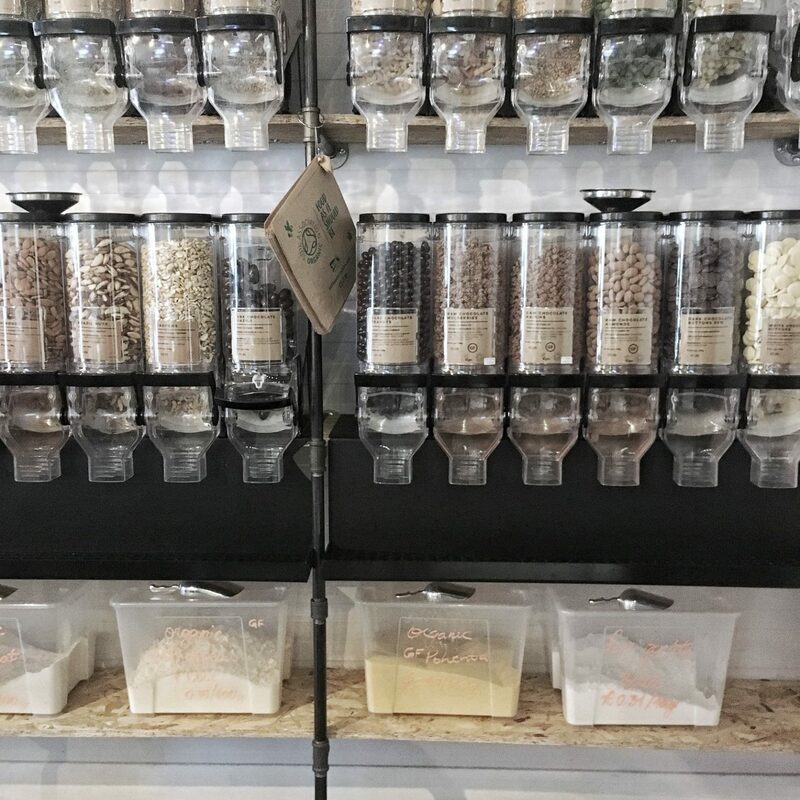 This shop which sources producers and suppliers that are both environmentally and socially conscious, is not just zero plastic, but also vegan. You can find Harmless just five minutes from Wood Green station at Blue House Yard, a temporary redevelopment that provides creatives and entrepreneurs studio and retail space. If you come with a list, you can explore Blue House Yard or even have a drink while Harmless prepares your order. Although many of these shops provide paper bags you can use and new glass jars to buy, most encourage you to bring your own containers, re-using whatever you have at home or sourcing second-hand containers from charity shops. Weigh and make a note of your empty container, or measure the liquid capacity using water. This is called to ‘tare’. Fill your container with your chosen bulk item. Re-weigh your filled container and subtract the empty item’s weight. 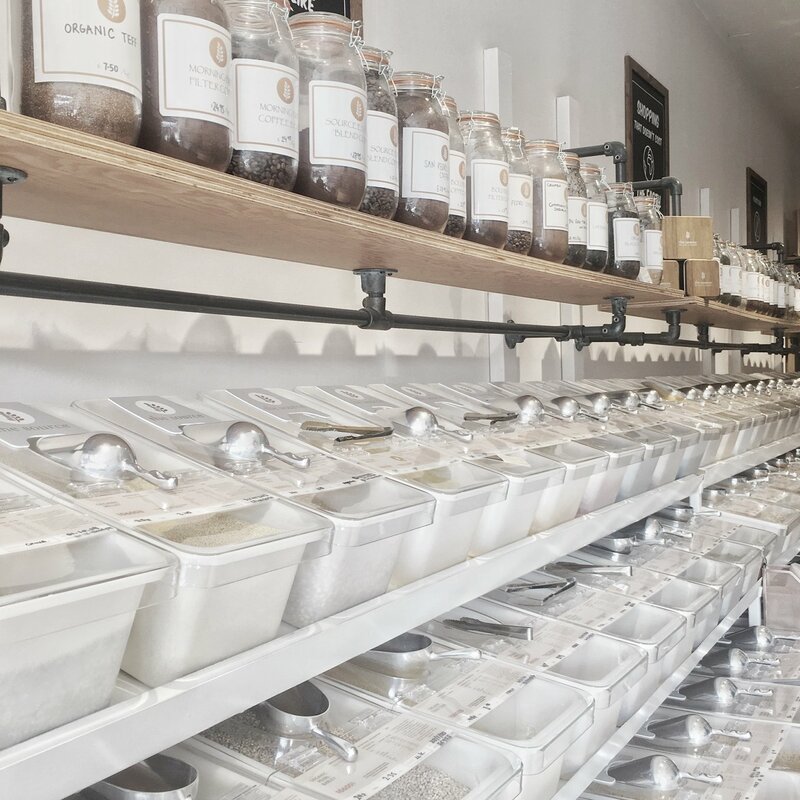 If you enjoy good food and want to do something good for the planet, these shops are almost like an adult version of pick ‘n’ mix, but with less refined sugar! As long as you come prepared, it’s an enjoyable and slow way to shop in London. 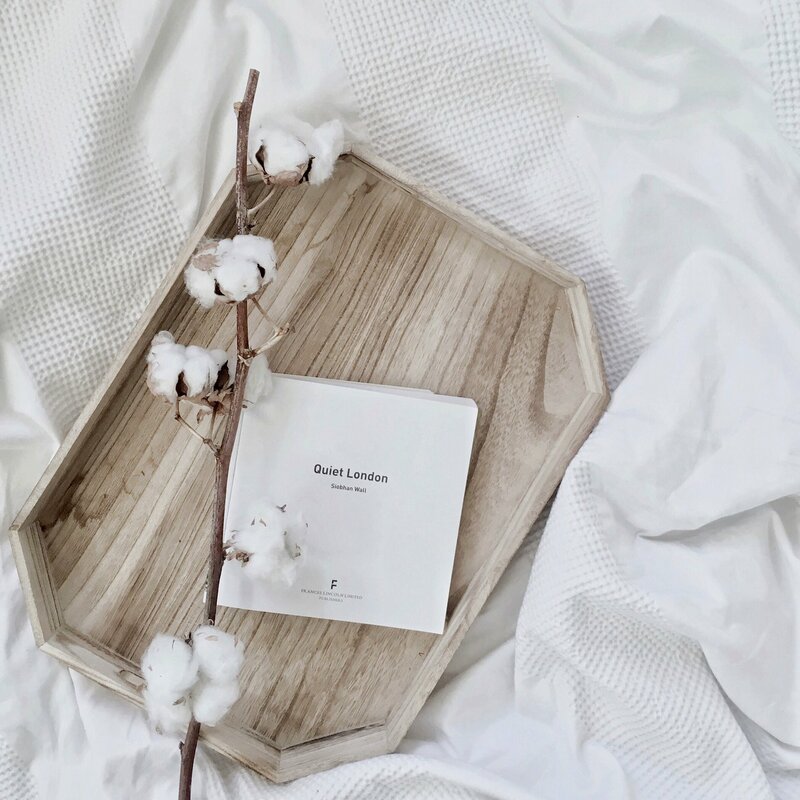 Discover more about slow living and sustainability. London is an exciting and buzzing metropolis and deserves such a description. Yet, there are times when city life feels overwhelming. For those times, there are a whole host of relatively quiet spots that allow you to enjoy a slower pace of life come Sunday. Victoria Park Market is a popular produce market that takes place every Sunday from 10am to 4pm in one of East London’s prettiest parks. Enjoy a street food snack for your Sunday morning walk around the park or down the canal, or pick up some seasonal fruit and veg, fresh bread and artisan cheese for later. Whatever the season, a slow Sunday at The Royal Botanical Gardens, Kew is always a day well spent. With world-famous glasshouses and beautifully kept woods, grounds and gardens, there is so much botany to enjoy both inside and out. 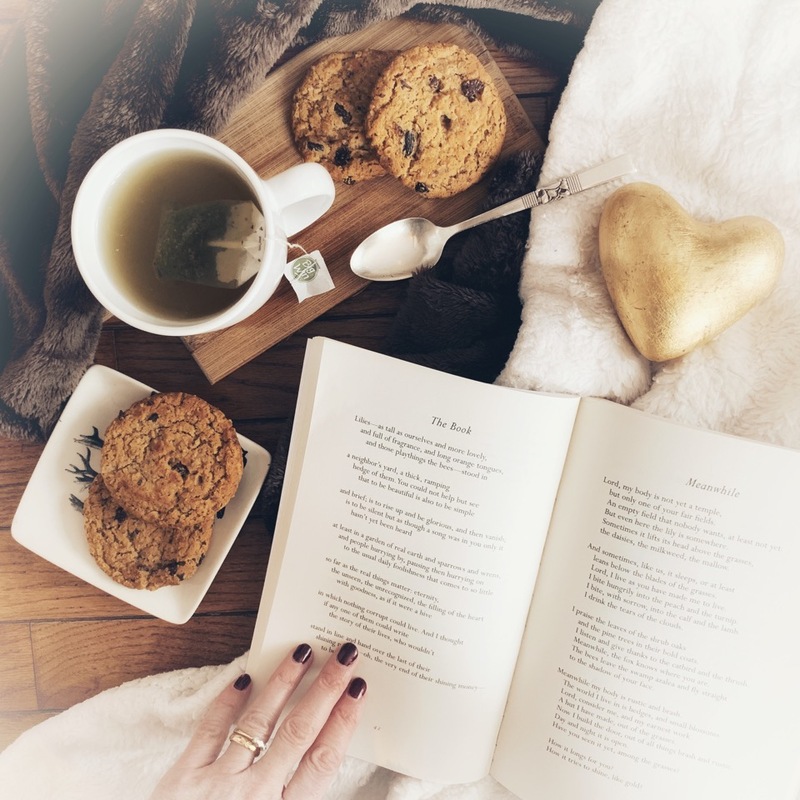 Or, simply bring a blanket and find a quiet spot to read and relax. Holland Park is a 54-acre park with gardens, patches of woodland and sports facilities. With relaxing waterfalls and even a few wandering peacocks, The Kyoto Garden donated by the Chamber of Commerce of Kyoto in 1991, is a real highlight. The Barbican Conservatory opened in 1984 and is home to over 2,000 species of plants. A lush oasis in East London, the Barbican Centre’s giant greenhouse is open on selected Sundays for those in need of some urban escapism. From a scenic riverside to good restaurants, there are many reasons to spend a slow Sunday in Richmond. Yet, without a doubt, one of the most popular weekend jaunts in this area is Richmond Park. As the largest royal park in London, there is plenty of space to run, cycle, walk or amble and get some fresh air. 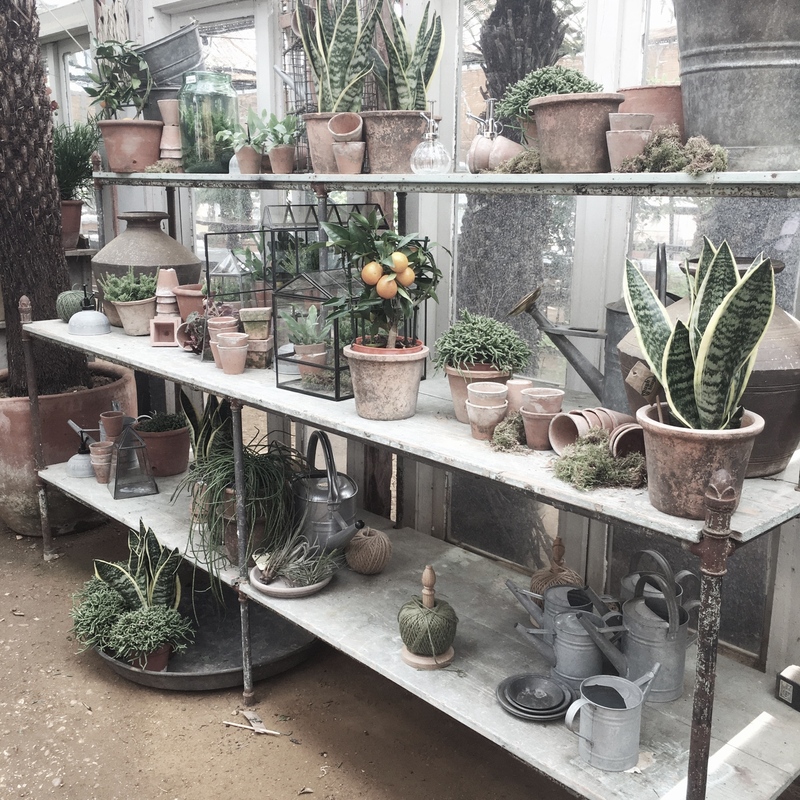 Down a track road in Richmond, Petersham Nurseries is about as far away from Central London life as it gets. 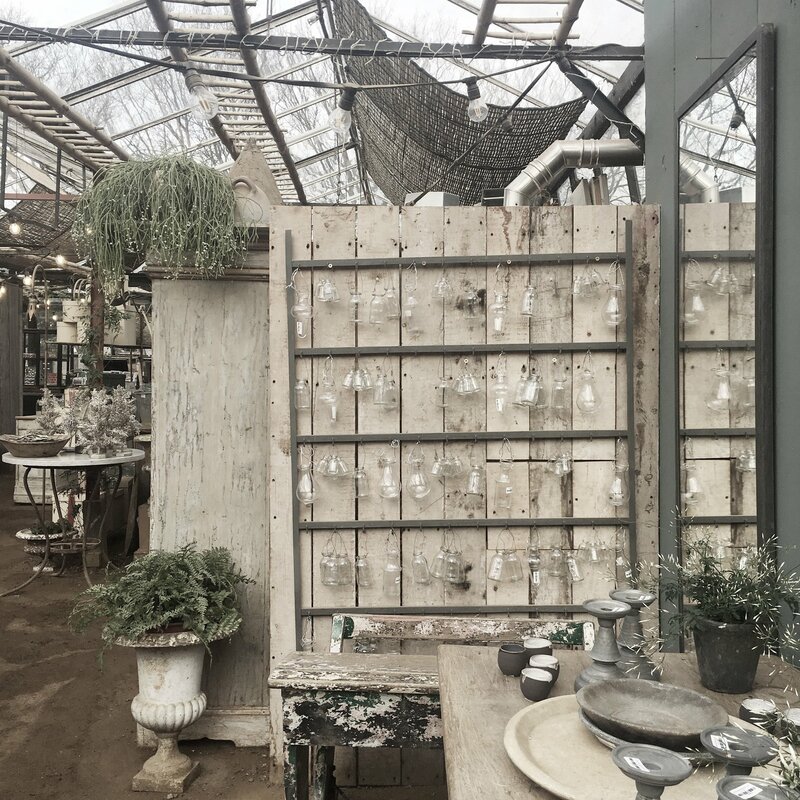 Created by the Boglione family, this plant nursery-meets-restaurant-cafe-meets-lifestyle boutique charms visitors with its laidback rustic-luxe aesthetic. Enjoy a leisurely lunch among the plants with menus that are inspired by slow food and sustainability. This popular flower market is one of the busier locations on this list. The affordable prices and variety of fresh blooms and houseplants available continue to attract crowds each Sunday morning. For a slower experience, visit Columbia Road as early as possible (the market starts at 8am), or try Conservatory Archives on Hackney Road instead. This London plant shop is the definition of an urban jungle and only about a 10 minute walk from the market. These spots in London prove that there are places to find escapism and quiet without leaving the capital. 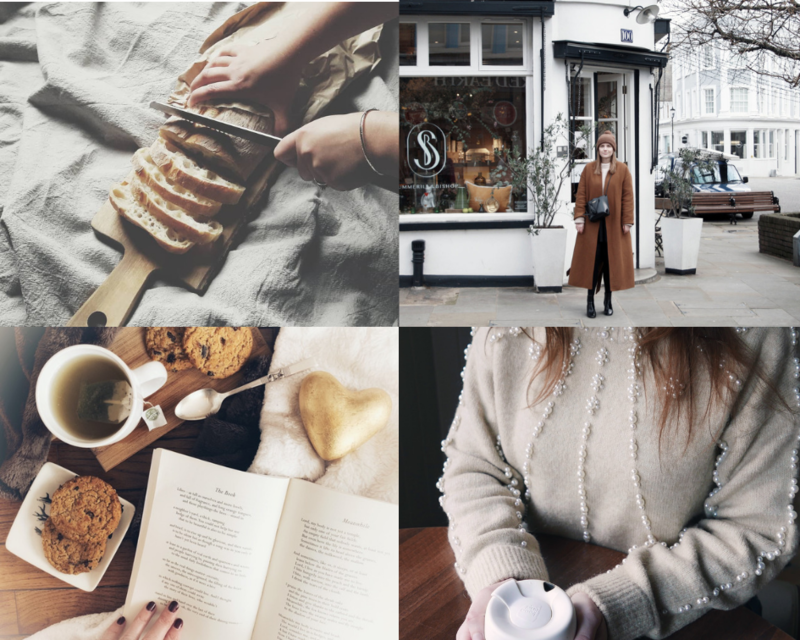 If you’re looking for more inspiration, we asked four London-based simple, slow and eco living bloggers how they spend a slow Sunday in London.